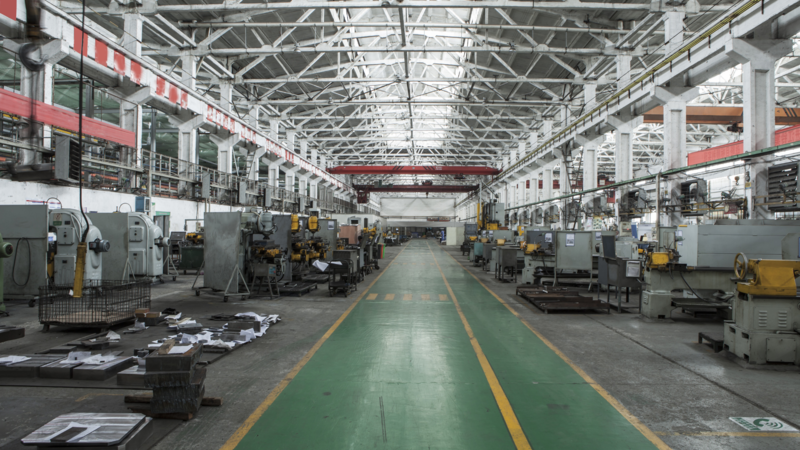 For many start-up machine shop owners, the early days can be an uncertain time in which numerous concerns, such as volume expectations, client lists, or even floor plans, have yet to be resolved. In these circumstances, existing friendships and business connections can be valuable assets. Whether having friends steer clients in your direction, enter into partnerships, or simply provide advice on business practices, relying on your current connections can give you a useful leg-up. It is generally a good practice to focus on the specific types of purchasers that will buy your products at the best volume rate. For example, if your shop specializes in producing gear shafts with a diameter under five inches, try to establish relationships with companies that purchase this product at a rate favorable to your production cycle and turnover. Targeting your market niche will help you make the best use of your specialty. A good example of a company who targets a niche market is Fanuc Spares. They focus only on this specific manufacturer and specialize only in replacement parts. This proved to be a very successful model for what may seem like a limited market. Another marketing method is leveraging, emerging technologies such as the internet and social networking can help leverage your shop's visibility in both search engines and online helping reach people near and far. Purchasing machines that are not yet cost-efficient or enlarging facilities without the staff needed to maintain them can slowdown business growth and actually hinder long-term expansion. In many cases, it may be better to concentrate on making steady gains rather than giant leaps forward, as even a small shop with fewer than a dozen machines or employees can still meet or exceed the national productivity average. While it’s usually a bad idea to take on a job outside the capabilities of your shop, new projects that seem within reach and will provide a cost-efficient result can be a helpful way to diversify your operations. If, for example, a lathing shop has the training and funds to undertake a profitable milling or plastic fabrication contract, then the resulting diversity can help provide sustainable growth even during periods when one sector of the market is on a downswing. Even though a new technical innovation can be costly in terms of additional training and initial set-up, recently-developed equipment may have a positive long-term effect by simplifying production methods or providing the means to accomplish tasks that were once considered impractical. New technology can sometimes help a business remain competitive, especially if the innovation gains widespread notice. Being aware of your main competitors is a valuable practice under most circumstances, particularly in times of economic volatility. For example, market fluctuations can cause a slowdown in commercial manufacturing, while leaving military production relatively unchanged (and vice-versa). In this case, competitors from one side of the spectrum may bring their operating standards to the other, forcing companies to accelerate their production rates or lower prices in order to maintain market share. Companies that combine both internal fabrication and machining operations can often save time or money by acquiring equipment that incorporates secondary work into its primary function. For example, using a cutting laser can often reduce the need for post-fabrication finishing, such as smoothing or evening edges. While vertical or horizontal integration is beyond the reach of many small CNC businesses, it may still be helpful to bring as much of the manufacturing process in-house as you can.Streamlining measures, such as organizing a production schedule around a machine shop’s in-house capabilities or prioritizing jobs based on your own production center rather than an external supplier’s availability, can help smooth workflow and ultimately improve output. In many cases, successful business growth is not dependent on the size of the products being manufactured, but on the depth of the fabricating process. It can be beneficial to evaluate the services or products you provide to your customers, and see if you can expand the reach of those services. For example, if you are producing steel tubing for your purchasers, see if you can also provide them with the fasteners used to join these components together. Securing more expansive contracts from within existing relationships can be a secure and scalable method of growth. 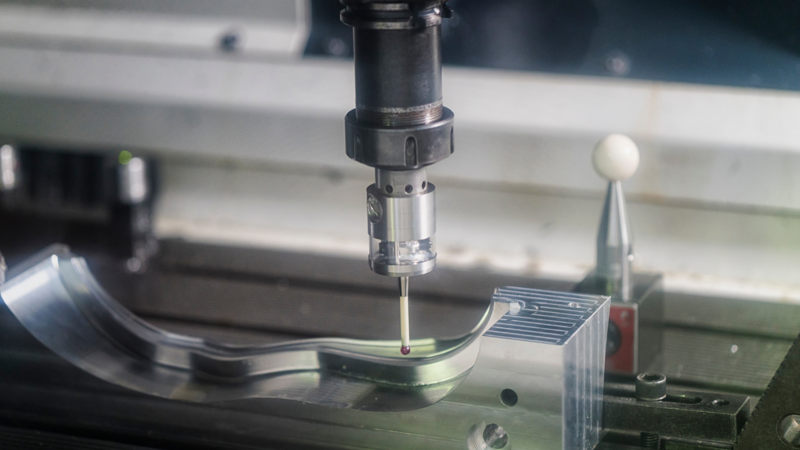 CNC machining is essentially a multi-staged process in which there is the potential for value-added work at each stage. Consequently, a shop’s potential for expanding its business largely depends on how many of those value-added steps it is able to perform. A small business seeking to expand can evaluate its manufacturing strengths and take advantage of any opportunity to insert itself into a value-added production stage. 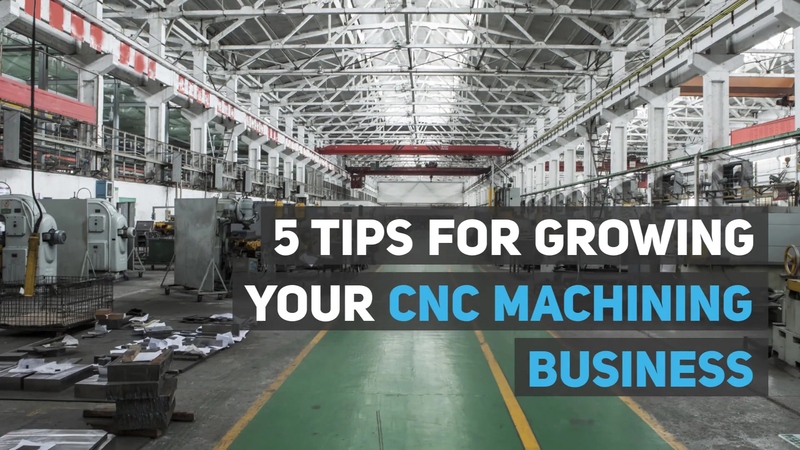 This approach, coupled with gradual service integration and streamlining, can be a valuable way to expand your small CNC business. It's not rare to see a job shop fail — check out real advice from real job shop owners on the biggest mistakes to avoid. 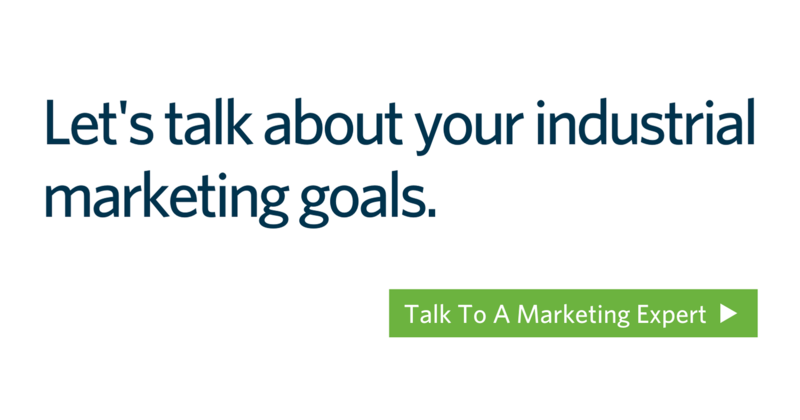 The good news is that no matter how small your industrial business, Thomas can help you grow with customized marketing solutions fit for how you — and your customers — do business. Find out how today!